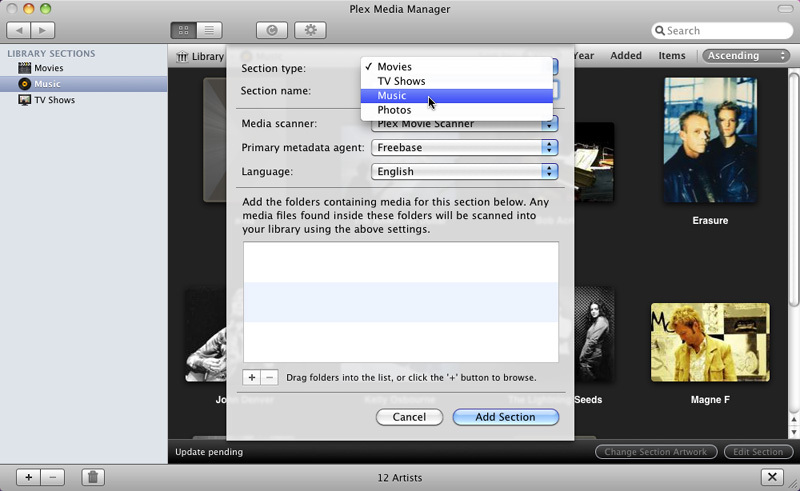 Home » Can Mac Plex Media Server Play WMV Files? WMV files running on a Mac Plex Server? I have a number of media files which are in WMV format. These files will play perfectly when launched within Windows Media Player on a PC. However my Plex server is running on Mac OS X 10.8.4 and although the files add to the server without issue, when I try to play them they play sound but no video. Can anyone point me in the right direction as to how best to resolve this? Thanks in advance. Can Plex Media Server play WMV files? Photos: JPG, PNG, RAW, TBN, and more. From above lists, we can see that WMV file is unfortunately excluded from Plex Media Server supported formats list. 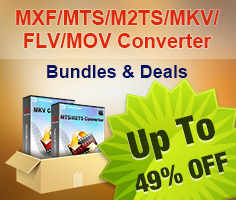 It is not strange that you will fail to play WMV files with Mac Plex Media Server. Although Plex Media Server can assist you to transcode the WMV files and let your media played on different media players and devices without problems, however, as Plex does not utilize any hardware transcoding engine and only the power of the CPU, therefore, if your device does not have a powerful CPU, you will suffer video buffering issues or other playback issues listed above. For those people who are running Plex Media Server on NAS devices, most of which don't contain powerful processors, for smooth video playback consideration, you are highly recommended to perform a format transcoding process with a third-party video conversion tool instead of using Plex Media Server. 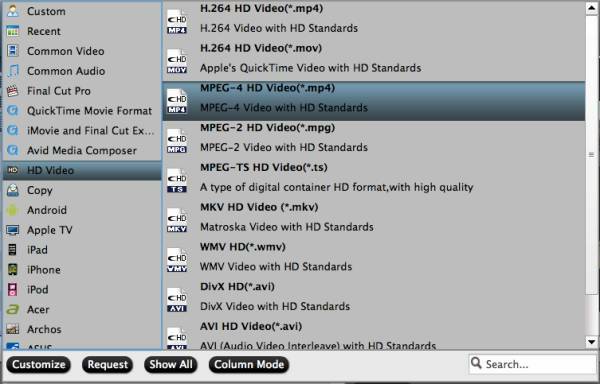 Here comes a simple solution called Pavtube Video Converter for Mac (best Mac Video Converter review), which can faciliates you to efficiently convert high quality WMV files encoded with VC-1 codec or small file size WMV files compressed with WMV2 codec to Plex Media Server playable formats listed above. To get smooth video playback on Plex, it is ideal for you to compress WMV files from 4K to 1080p or downscale WMV files from 1080p to 720p. For Windows 10/8/8.1/7/Vista/XP users, just download Pavtube Video Converter to perform the same conversion process. Besides WMV files, you can also use the program to convert other unsupported file formats such as AVI, MP4, MKV, VOB, MOV, M2TS, WTV, FLV, M2TS, H.265, etc for smooth playback with Plex. How to Convert WMV Files for Plex Media Server Smooth Playback? Step 1. Import WMV video files. 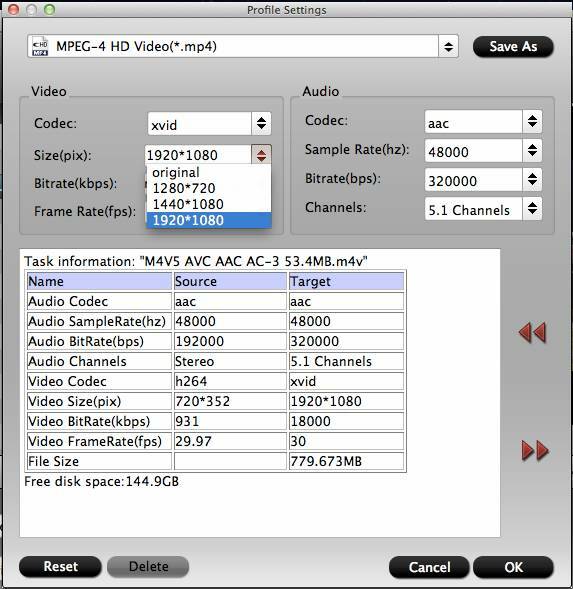 Launch the program, click "Load file(s)" or "Add video" button to load the WMV video file you want to convert stored on your Mac local into the program. Step 3: Compress WMV files. Click "Settings" to open "Profile" settings window, click "Size(pix)" to select 1920*1080, 1080*720 or smaller resolution according to your own situation. Go back to the main interface, click right-bottom "Convert" button to start WMV to Plex Media Server best playable formats conversion process. When the conversion is done, click "Open Output Folder" button to pop out the folder with converted files, then add converted files to plex for playing with the Plex app on different devices. Fail to Play WMV Files on PS4, Solved! How to Import and Edit WMV Files to FCP X?